"And she is the reader who browses the shelf and looks for new worlds but finds herself." 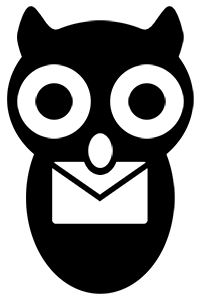 - I'm a writer who enjoys telling you all about the things I love, which includes a lot of books! Is Warcross really just a stupid game? Marie Lu’s new thrilling series will have readers turning the pages! Sure, Warcross could be compared to Ernest Cline’s Ready Player One, but it is so much more than the ultimate book for gamers. Marie Lu’s new series is packed with fun action, refreshingly diverse heroes, and twists to keep readers wanting more! For the millions who log in every day, Warcross isn’t just a game – it’s a way of life. The obsession started ten years ago and its fan base now spans the globe, some eager to escape from reality and others hoping to make a profit. Struggling to make ends meet, teenage hacker Emika Chen works as a bounty hunter, tracking down players who bet on the game illegally. But the bounty hunting world is a competitive one, and survival has not been easy. Needing to make some quick cash, Emika takes a risk and hacks into the opening game of the international Warcross Championships – only to accidentally glitch herself into the action and become an overnight sensation. Convinced she’s going to be arrested, Emika is shocked when instead she gets a call from the game’s creator, the elusive young billionaire Hideo Tanaka, with an irresistible offer. He needs a spy on the inside of this year’s tournament in order to uncover a security problem. . . and he wants Emika for the job. With no time to lose, Emika’s whisked off to Tokyo and thrust into a world of fame and fortune that she’s only dreamed of. But soon her investigation uncovers a sinister plot, with major consequences for the entire Warcross empire. Emika Chen is a bounty hunter on the verge of being evicted from her apartment. On the night of one of the biggest events for the Warcross empire, she decides to risk it all. Little did she know that her decision would flip her world upside down and change her life forever. Marie Lu immediately catches the reader’s attention through her world building. Although this story is set in the future, it is easy to picture ourselves inside of it. Everyone has an outlet to forget our troubles, and inside this story it just so happens to be a game called Warcross, a virtual world where there are unlimited possibilities for its players. Then we have Hideo, who is the perfect balance to her character. I absolutely loved them together! (Quick side note: the romance is slow-burning and never takes center stage, but I ship it and need more now.) Hideo is an intelligent, rich, and sensible person. We get bits of pieces of his character as the story progresses and his development was everything. And Marie Lu is a genius because when a certain plot twist happens, your heart will probably break. But it’s only because she pours so much into her characters that you feel deeply connected to them. And when their actions hurt people in the story, they cut deep for you also. Speaking of characters, I adored every single one in this book! All of them are complex and easy for readers to root for. And the cast is very diverse, I loved all the representation in Warcross! Marie Lu never disappoints, does she? Her interesting characters inside this fun world will have you relating to their situation in some way. As Emika dives deeper into the world of Warcross, the readers will also learn about how the game works! It’s all easy to follow even if you aren’t a gamer yourself. And if you are then I think you are in for a fun treat with this book! The action, twists, everything pinpoints to the depths of where Lu hopes to take this series. And the ending will have you screaming! Emika and her friends will fight for what they believe in, and I love the way Lu decided to tell this story. Believe the hype surrounding this book because Warcross isn’t one to be missed! If you’re a fan of sci-fi, YA literature, or Marie Lu then pick this up! And let’s all start a support group to keep us together until the second one releases, okay? 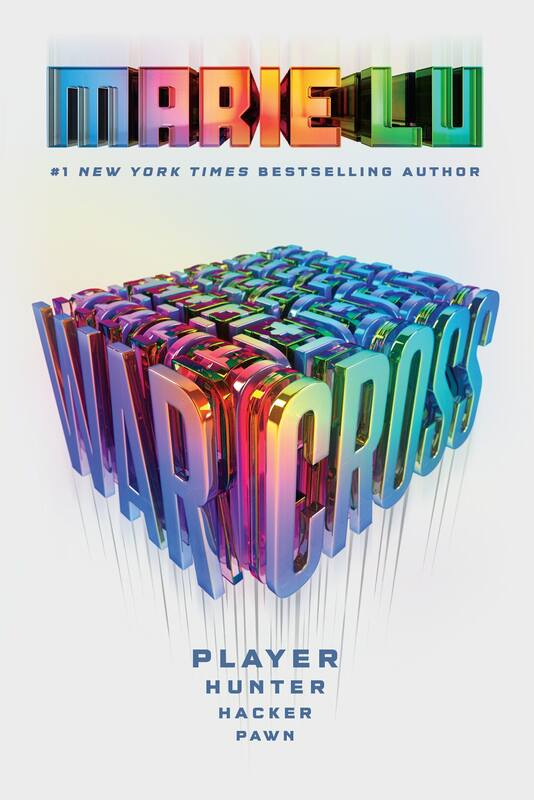 Believe the hype because Warcross by Marie Lu is worth it. The twists and action packed scenes will have readers on the edge of their seats! Lu’s writing at her finest as she develops diverse, relatable characters set inside this fun, futuristic world. You will be rooting for the characters and their fight for what they believe in!